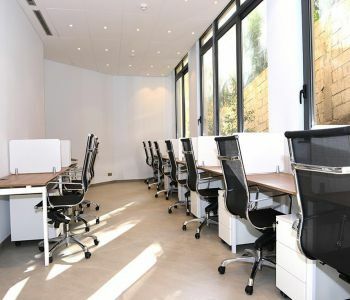 We are pleased to present well located office spaces for rent in the heart of the Fontvieille business/industrial district, with its commercial and recreation facilities. The offices are easily accessible and suitable for most business types. 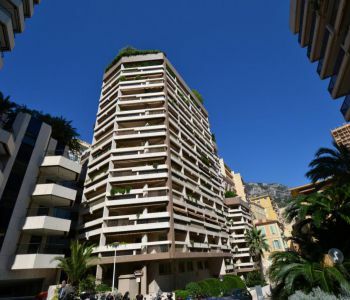 Outstanding duplex of 167sqm with high ceilings and a comfortable terrace. 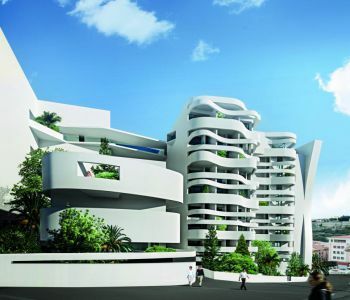 The apartment benefits from high-quality materials and an exceptional finish. 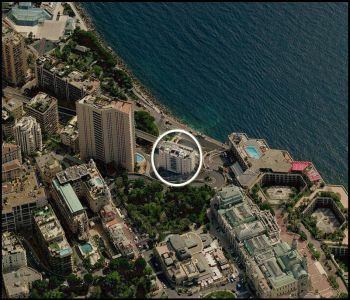 It is located in the lively and dynamic area of the Condamine between the Harbour of Monaco and the Rock, close to all commodities, offering perfect living conditions. 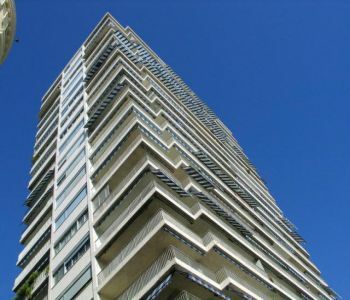 Parkings for sale at Sun Tower, occupied or free, in between 220.000-380.000 Euros. Place of the mills, central and close to all amenities and beaches. 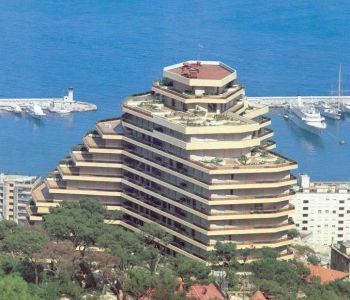 One bedroom apartment in perfect condition with nice view, possibility home and office. 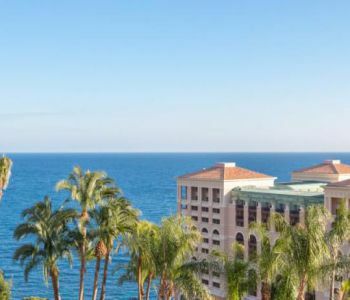 Located in a residence with concierge in the Carré d'Or. 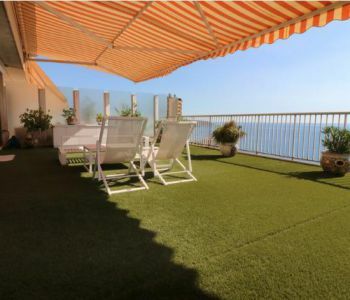 This apartment has been renovated and benefit from nice loggia with sea views. 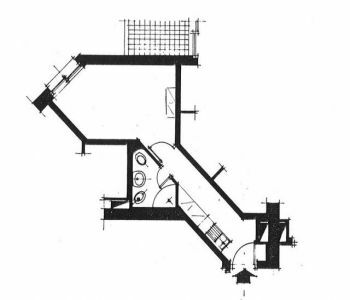 Cellar and parking space. 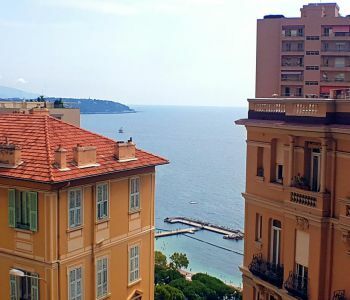 Just a few steps from the prestigious Shopping Center of the Métropole, the best restaurants and the luxury shops of the Principality, close to the Larvotto beaches. 3-year lease. Elles sont actuellement réunies mais peuvent facilement être séparées avec un simple mur.